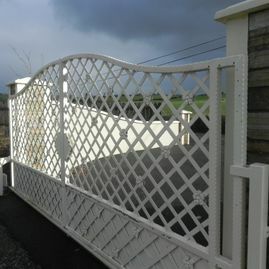 Automated gates have increased in popularity in recent years. 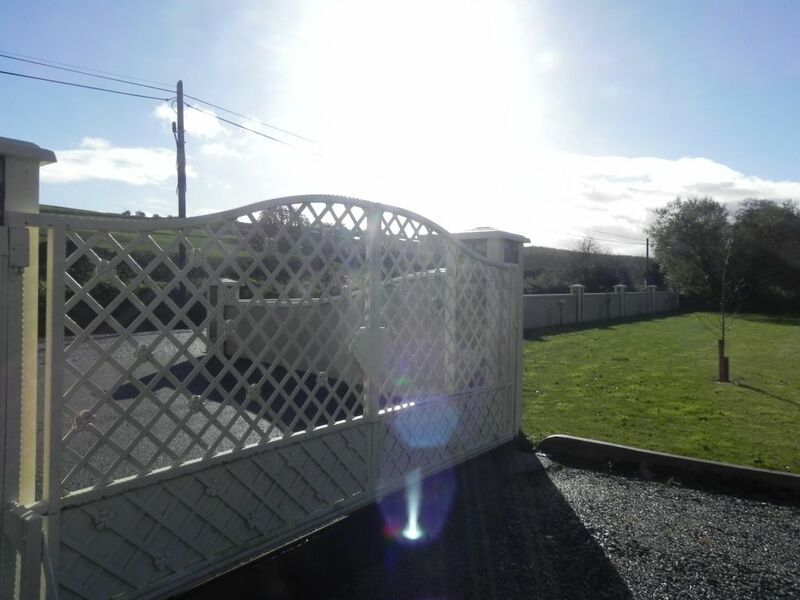 Automatic gates provide additional security to your home or business premises, they are the most reliable method of protecting your property from trespassers. 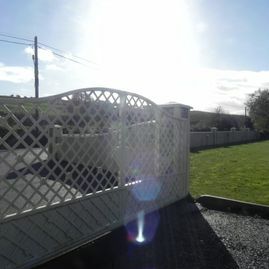 Electric gates cannot be opened by hand which prevents intruders from gaining access to your grounds. They are usually controlled by a small transmitter which can operate your gate from up to 100 metres away - no more getting out of the car to open heavy gates, simply press a button to gain entry. 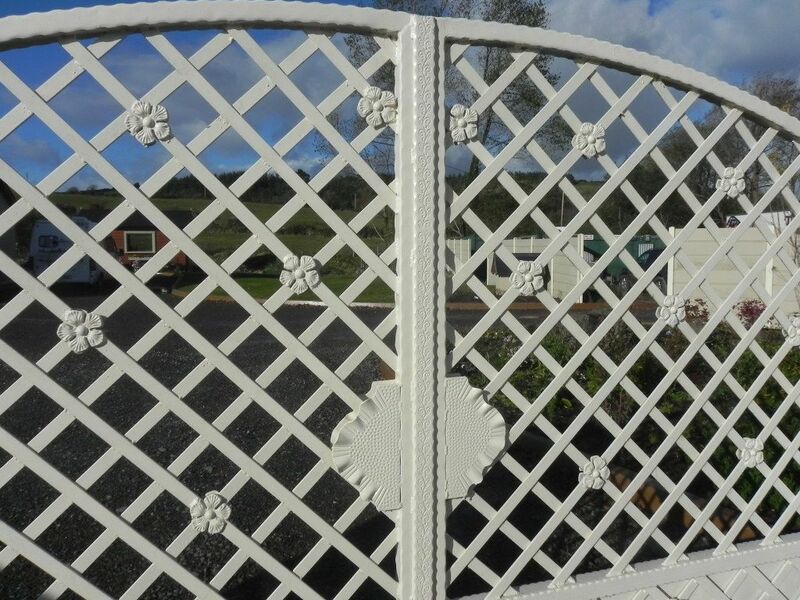 Cronin Fencing manufacture, install and maintain a wide range of automatic gates in a wide range of colours, designs and finishes. 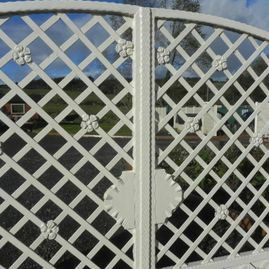 We manufacture the gates in our built for purpose workshop guaranteeing the highest quality components and finish. 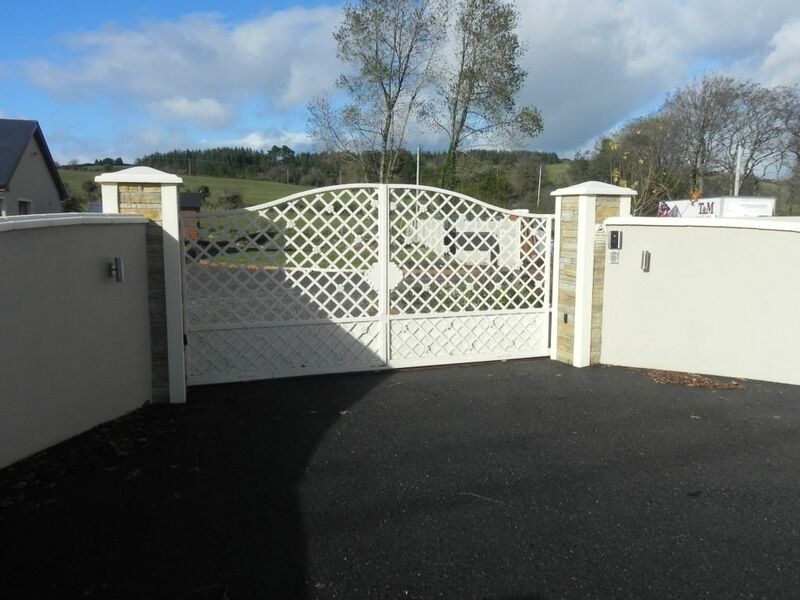 All our automatic gates are custom built to suit each client’s specific requirements and we also offer professional measuring, installation and maintenance services. We use only the highest quality, most durable materials ensuring long lasting results. 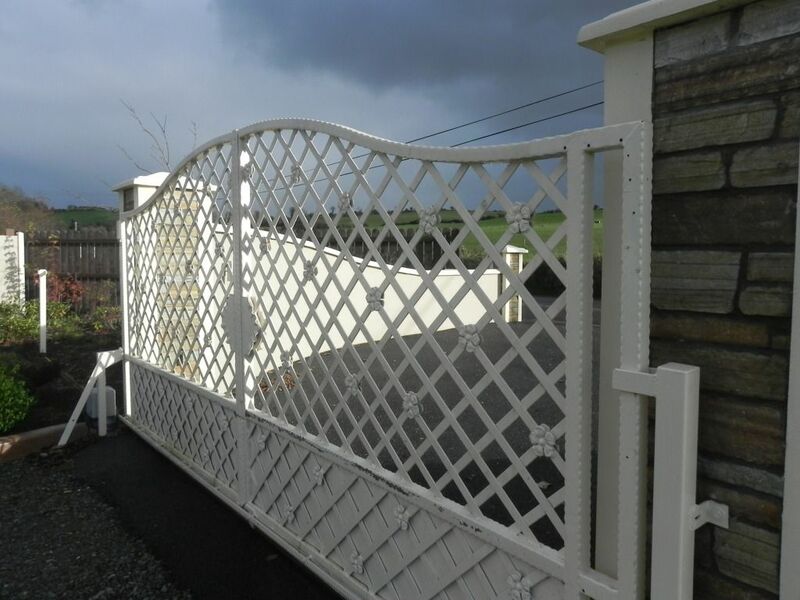 All gates come with a guarantee and we can also convert your current manual gates to automatic gates if necessary. 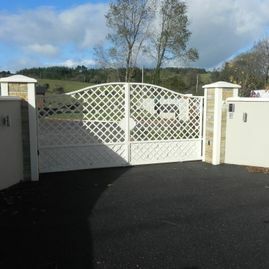 Our automatic gates come in a variety of colours and styles to suit very taste and budget. We offer a free, no obligation site survey and estimate. Call us today with any enquires. We are happy to assist you with any queries you may have.